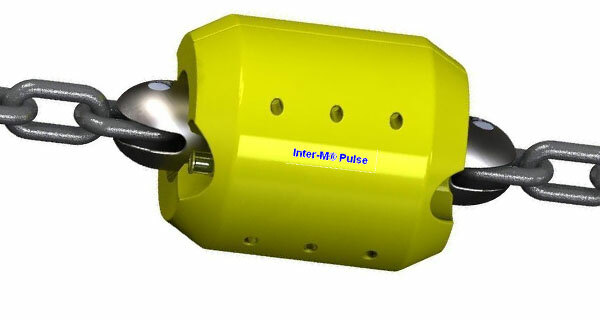 When InterMoor introduced its patented SEPLA system in 1997, it was a revolutionary concept in deepwater mooring. 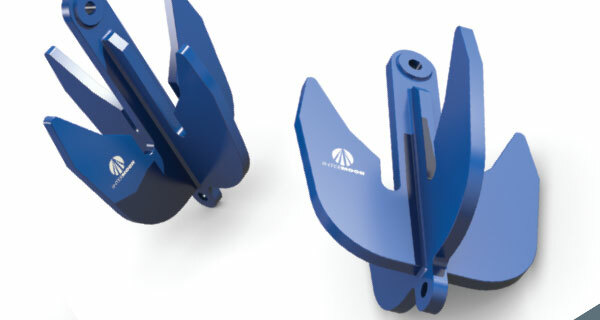 The combination of two proven anchoring concepts – suction piles and plate anchors – to increase the anchor point efficiency of pre-set moorings and reduce mooring system costs for floating structures. 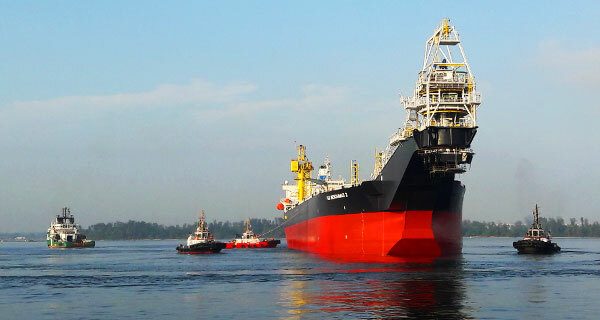 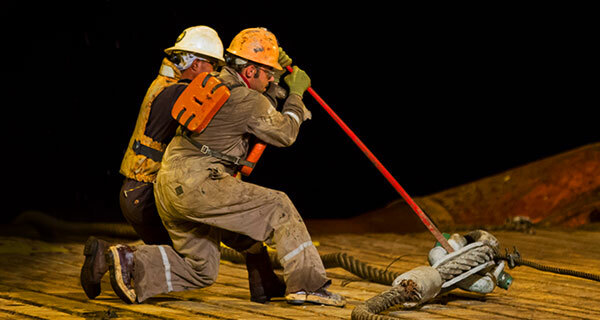 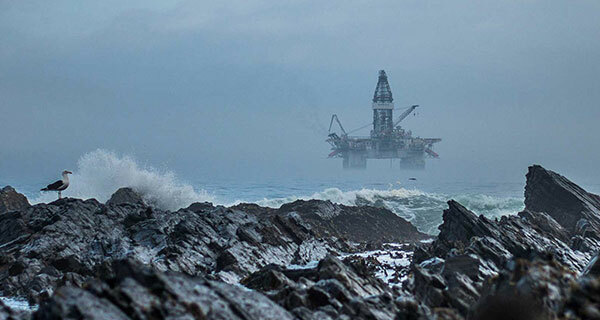 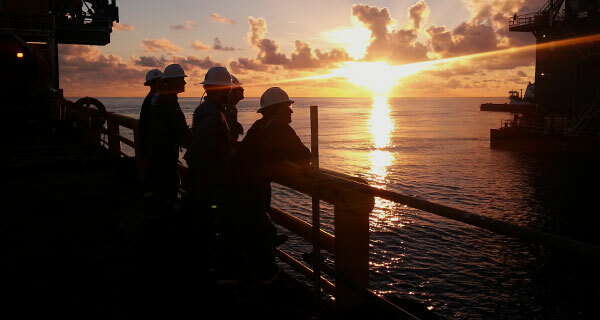 Today, that pioneering concept is proving its remarkable value in deepwater scenarios around the world. 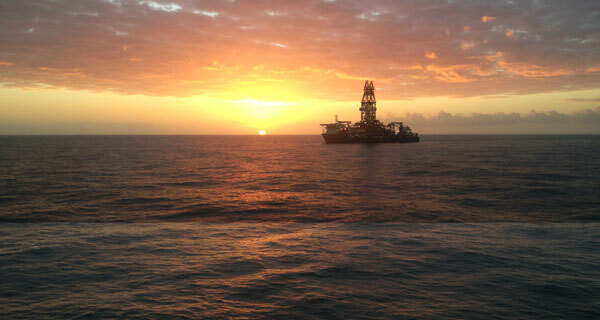 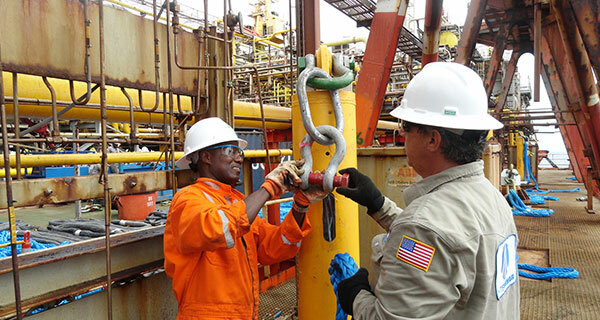 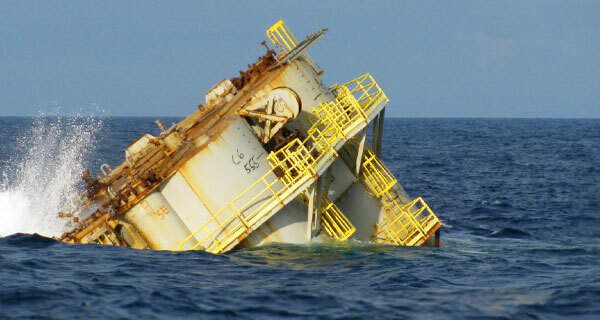 SEPLA anchors are safely securing floating structures from the Gulf of Mexico to West Africa and the Far East. 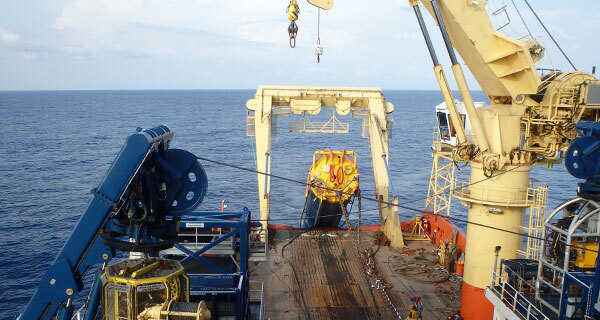 InterMoor’s SEPLA system uses a suction follower (similar to a suction anchor) to embed a plate anchor deeply in the soil. 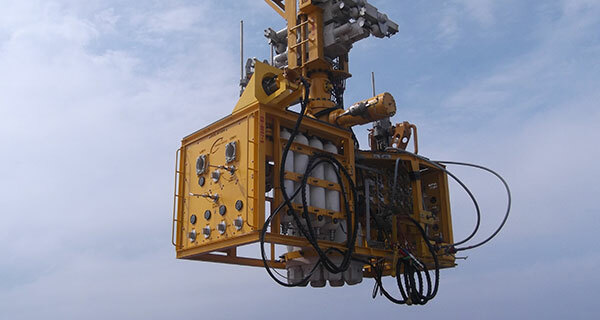 The suction follower is retracted once the plate anchor is brought to design soil depth and can be used again and again to install additional plate anchors. 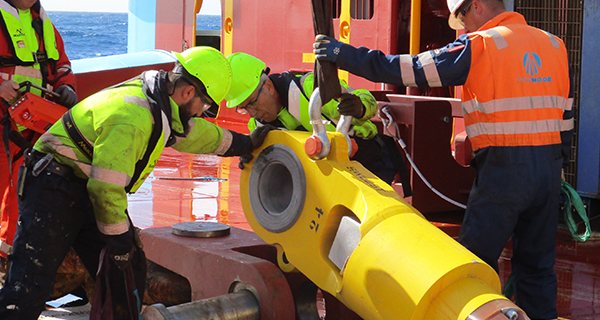 SEPLA anchors are more efficient geotechnically than the suction anchors used most often to offset significant vertical loads. 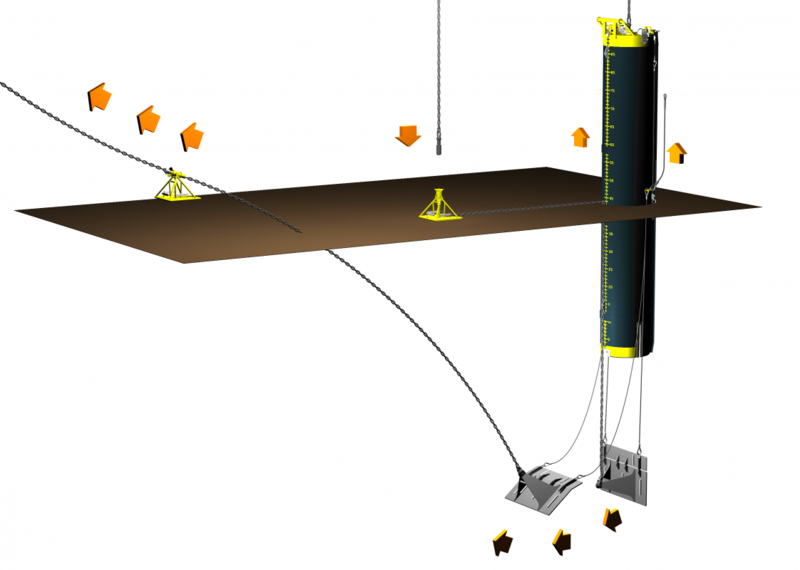 Whereas a large part of a suction pile’s structure is unused after installation, the SEPLA plate anchor is fully embedded in deeper, higher strength soil layers, with all components actively resisting the mooring loads. 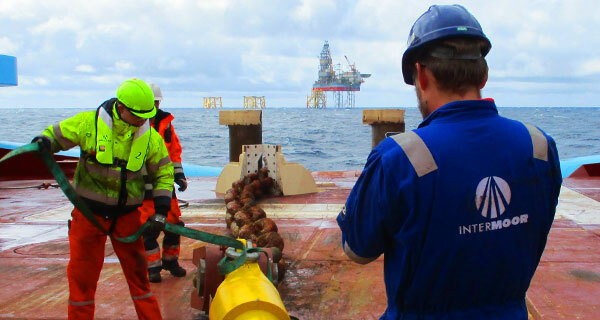 Because they utilise a suction follower, SEPLA anchors are classified as direct embedment anchors. 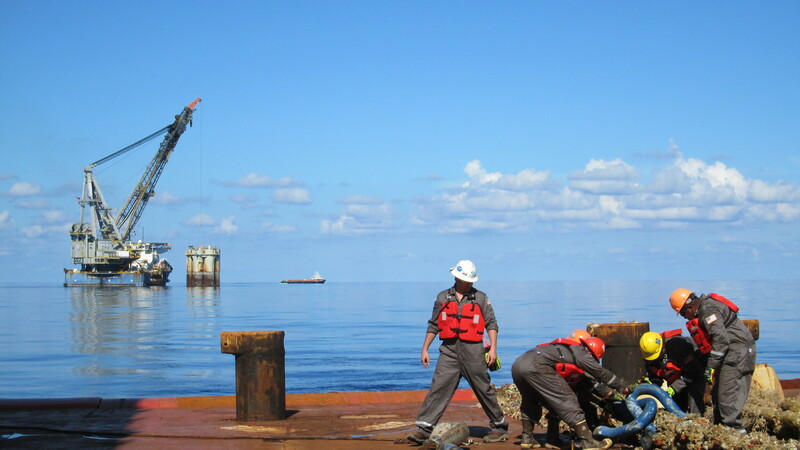 This means the precise location and depth of the anchor is known (whereas location and depth of drag-embedded anchors can only be estimated). 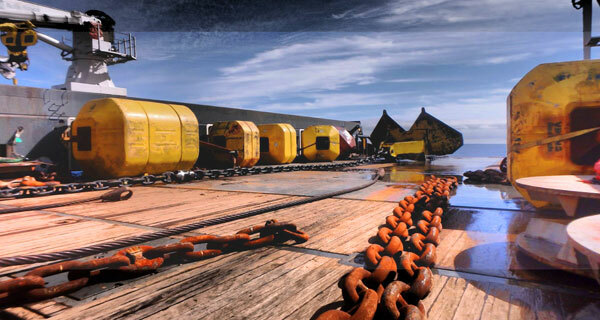 In congested fields, where a clear area to drag in an anchor may not exist, SEPLA is the ideal solution. 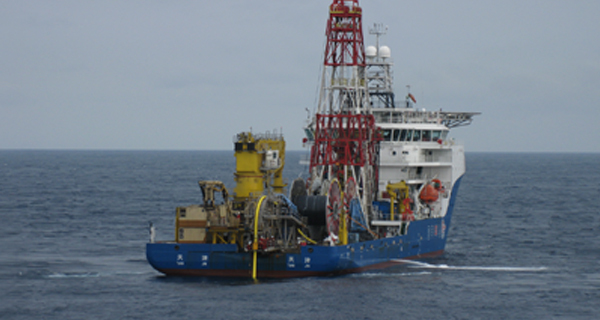 SEPLA anchors are used for both temporary and permanent moorings (i.e. 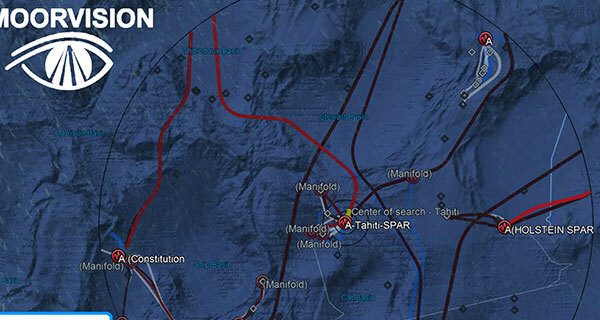 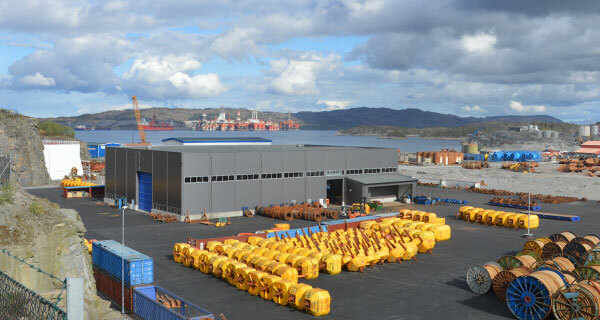 drilling rigs and production facilities). 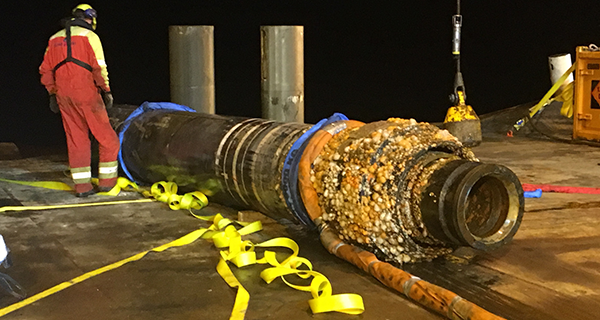 Because of their geotechnical efficiency, SEPLA plate anchors are significantly smaller and up to four times lighter than equivalent suction anchors. 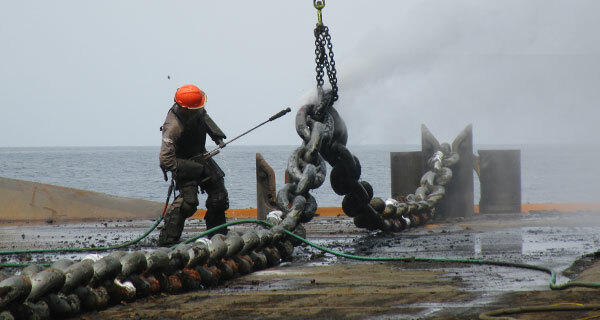 This size and weight advantage substantially reduces anchor costs. 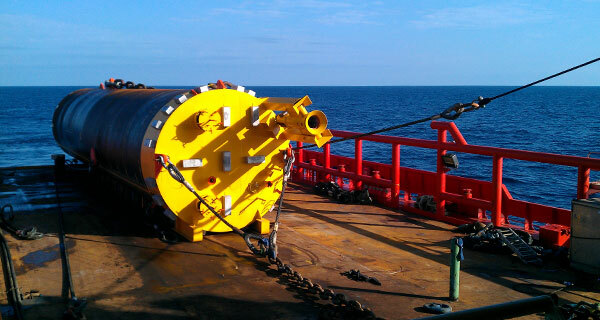 (For example, a suction anchor 9.5 ft. in diameter and 70 ft. in length weighs 68 tonnes. 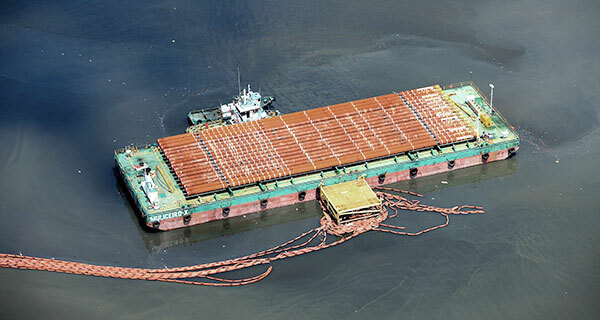 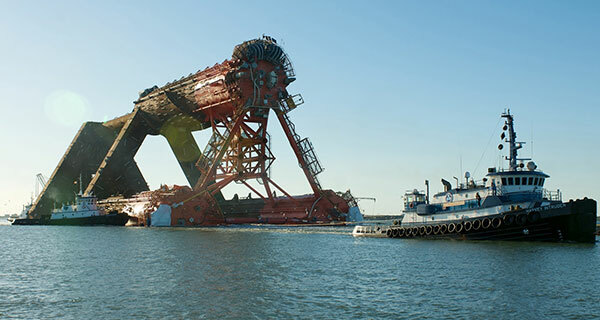 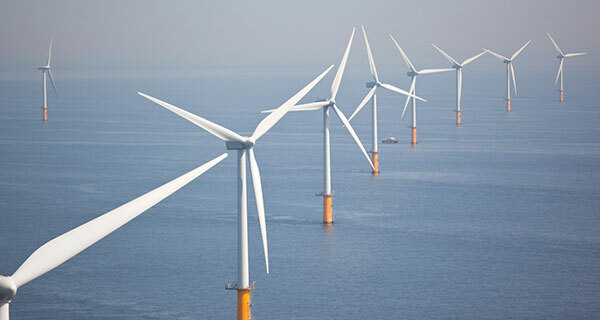 An equivalent SEPLA measures 8 ft. by 20 ft. and weighs 24 tonnes.) 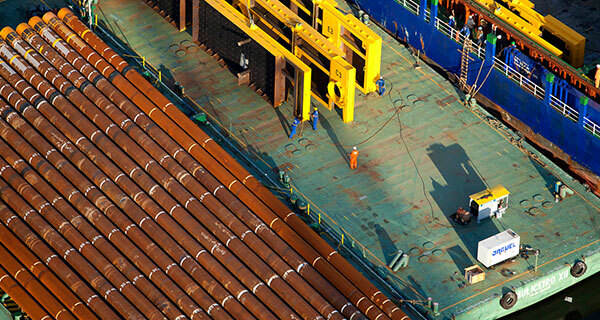 The simple plate construction of SEPLA anchors accounts for even more cost efficiency. 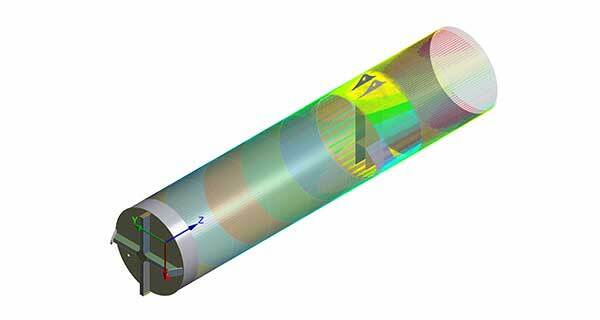 That’s because SEPLA anchors are far less complex than drag-embedded VLAs. 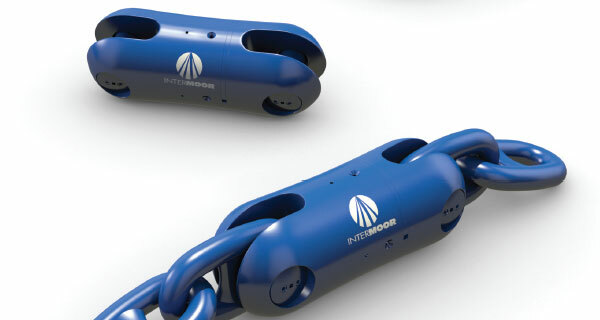 InterMoor can provide suction followers that are suitable for most MODU and permanent mooring applications. 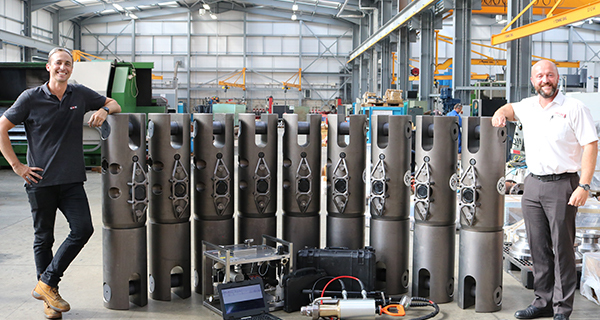 And SEPLA fabrication costs are a fraction of an equivalent suction pile. 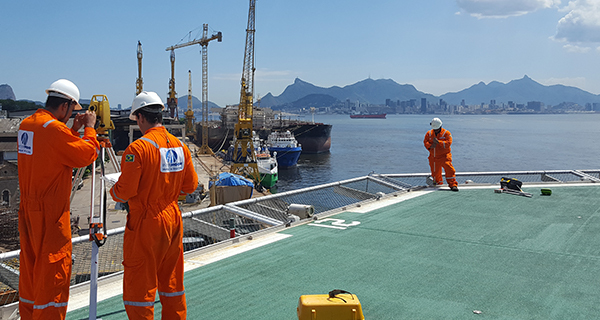 Although SEPLAs require a suction follower for installation, the total project cost savings using SEPLA anchors can be greater than 50%. 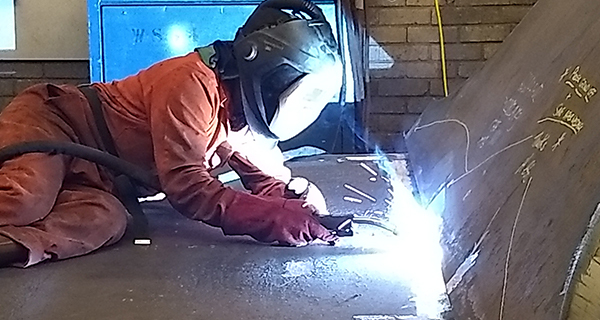 At InterMoor, we’ve matched an excellent system with equally superior and cost-efficient fabrication. 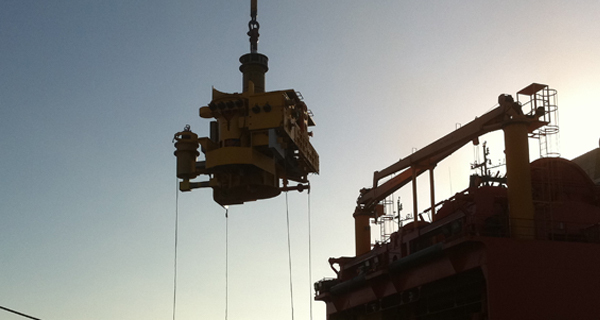 SEPLA anchors and ancillary installation aid equipment are manufactured by InterMoor at our fabrication facilities. 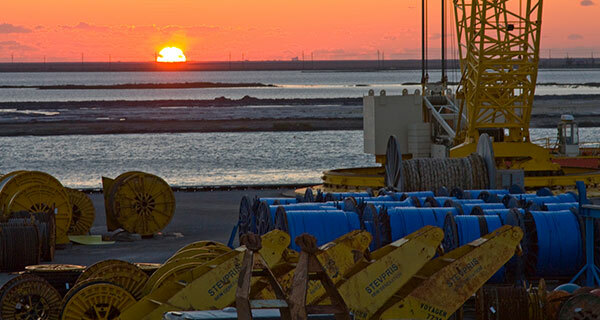 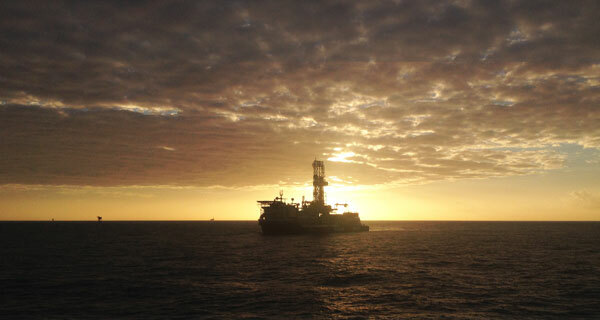 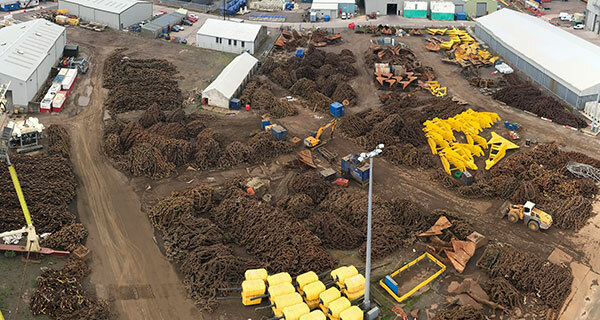 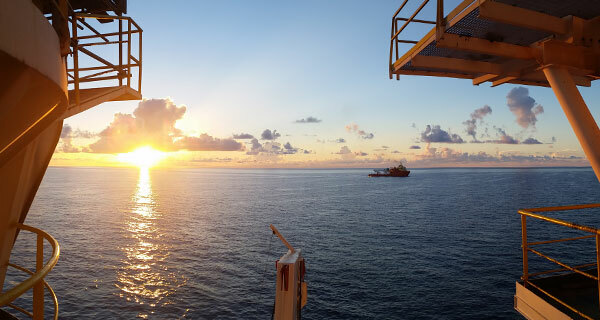 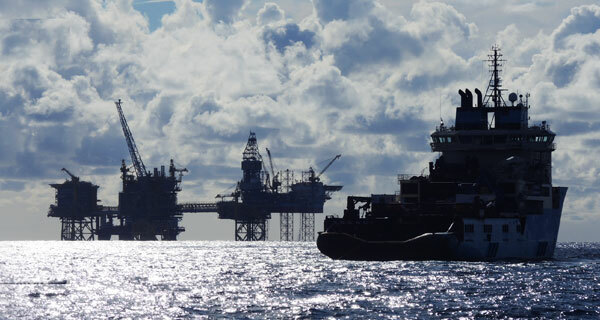 Our network of service yards ensures that operators will have the installation crews and SEPLA mooring component inventory near deepwater drilling and production areas worldwide.